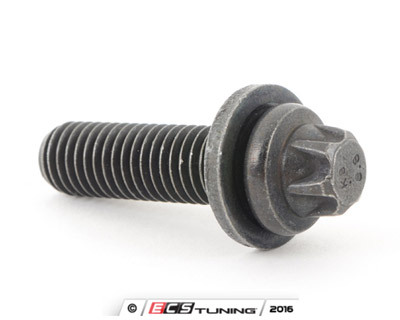 What is a BMW Asa or Isa screw? Those are BMW's names for a star-shaped Torx screw. The BMW ETK and RealOEM did not bother trying to translate every German phrase or abbreviation to a recognized English version. While it may be confusing to some who pour over parts diagrams, consider it part of the experience of owning a German product. At least it's not poorly translated Mandarin. Asa is a male-head Torx and you need a female Torx socket. The "A" at the front likely stands for the German word "ausen" or "outside". 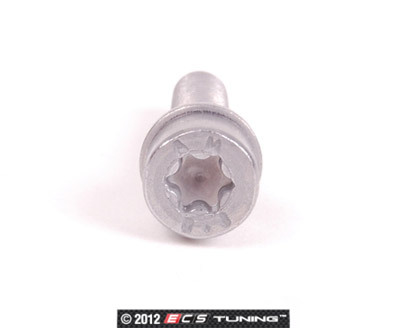 Isa is a female-head Torx and you need a male Torx socket. The "I" at the front stands for the German "innen" or "inside". I don't have the answer on what the "sa" is at the end. Perhaps an abbreviation or the rest of an acronym.